Parenting adolescents is a challenging task for parents. Professionals offer a range of support and parenting programmes to support parents. However, the importance of culturally adapting parenting programmes to benefit parents and their adolescent children hasn’t always been understood. This book provides a comparison of East and West parenting approaches and parenting programmes to show how vital a culturally sensitive approach is to the positive development of the parent-adolescent relationship. It offers a comprehensive overview of current theories and research on parenting adolescents. 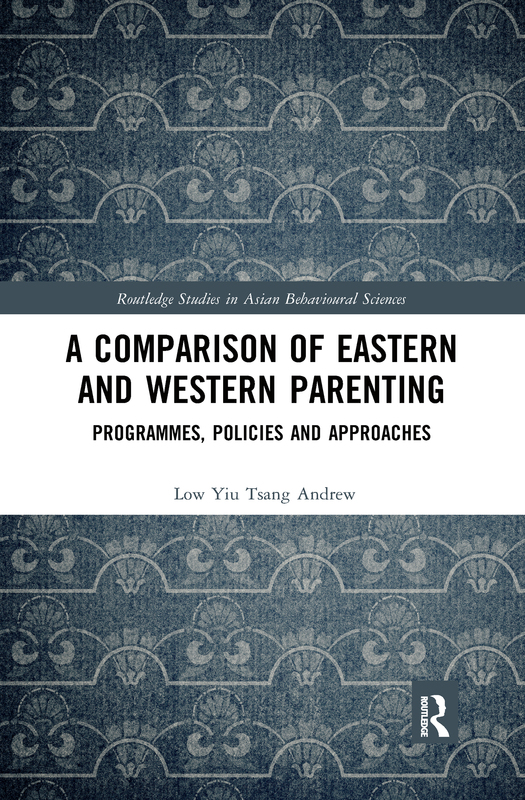 It focuses on comparing the differences in parenting style and practice between Chinese parents and their Western counterparts and the policy context in Chinese culture with that in the West. It also offers guidance on how to conduct an evaluation of parenting programmes and how to adapt them for the right cultural setting. Postgraduate students studying parenting, developmental psychology or social work will find this work particularly useful, as will researchers in any of these areas.